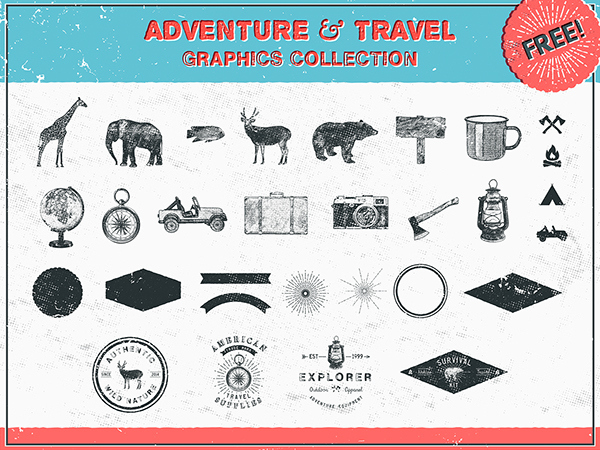 Get this pack of 26 Free graphics (vector shapes, dividers, sunbursts and icons) for use in both personal and commercial projects. 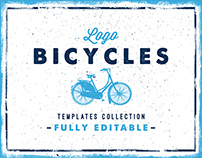 Attribution is not required but appreciated -just don't resell, sublicense or redistribute the file on its own. 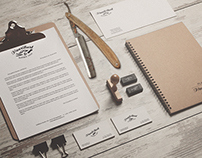 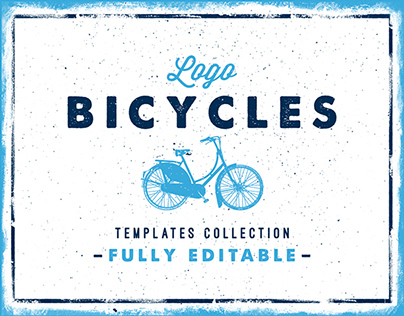 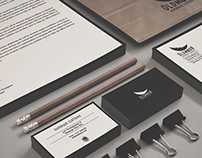 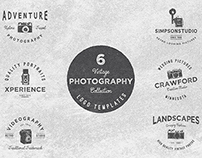 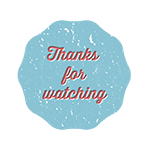 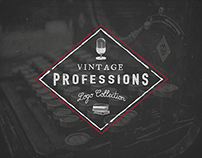 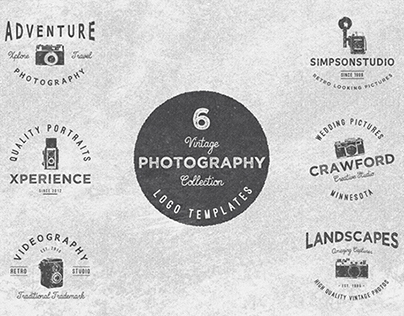 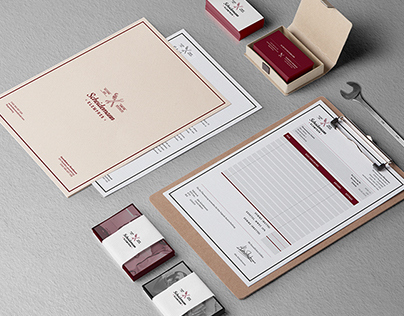 You also get 4 editable logo templates easy to customize. 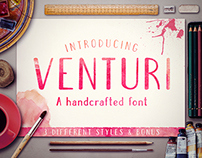 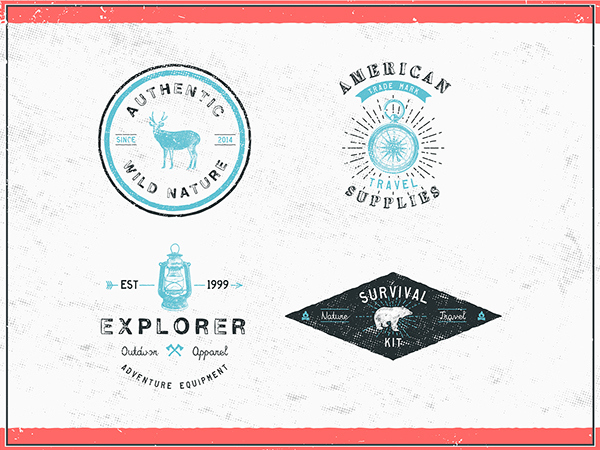 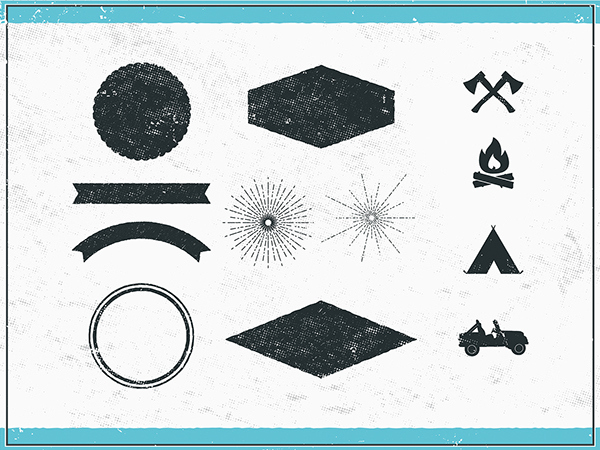 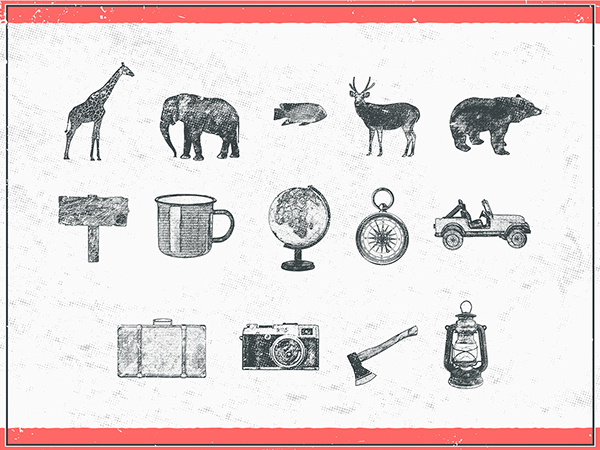 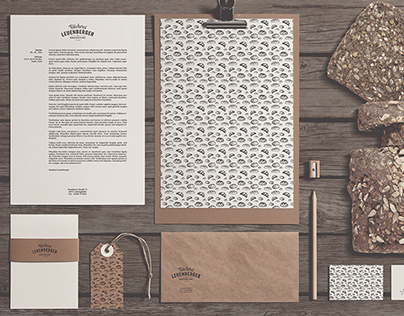 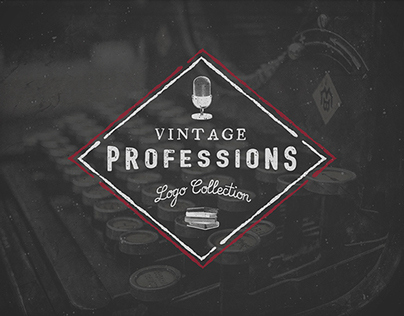 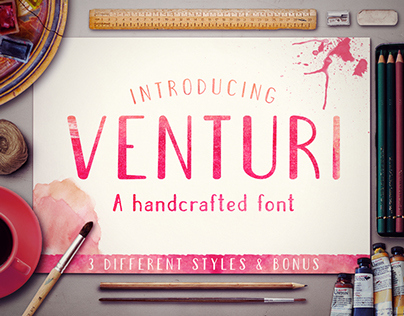 These vectors are perfect for labels, logos, stamps, branding, stationery, stickers or apparel. BONUS: This pack contents two textures samples for your designs. 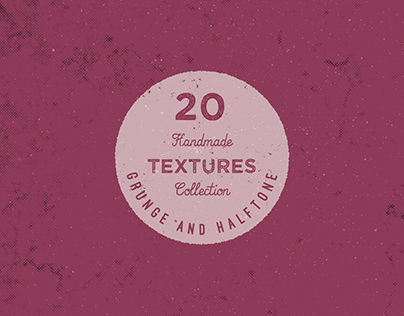 If you like them, you can get the entire pack here 20 Grunge and Halftone Textures Collection.